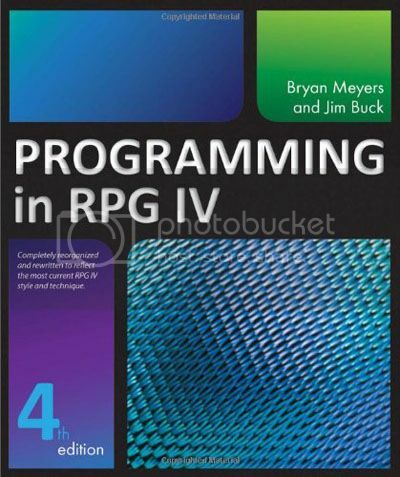 Recently revised and updated, this informative reference gives students and professionals a robust foundation inside the essentials of business programming using RPG IV. Complete with numerous programming examples and support material, this account covers a number of topics, including program development process, RPG IV specifications and operations, top down structured design, database definition and processing, interactive applications, and modular programming. Comprehensive and works with IBM i Release 5.4, 6.1, 7.1 and later releases, this manual will equip academics with the necessary tools to produce highly effective and maintainable RPG IV programs with all the latest techniques.